If you are looking to stay one, or several, nights in the Mena Creek area whilst you explore Paronella Park and the beautiful attractions of the Canecutter Way, why not base yourself at The Mena Creek Hotel? Just 200 metres walk to Paronella Park, and with plenty of on-site parking, it is a convenient and comfortable option. 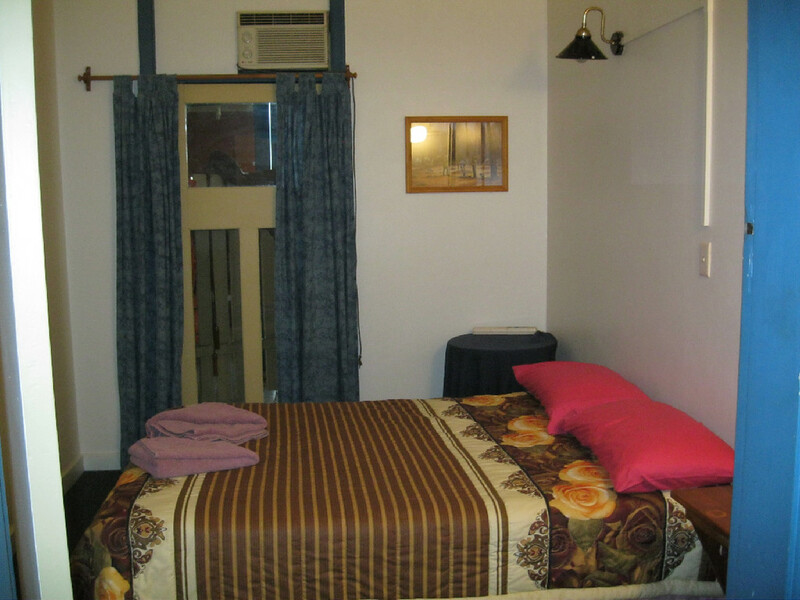 The Mena Creek Hotel has clean air conditioned rooms – catering for singles, doubles and families. Prices range from $75.00 per room per night for a double, to $115.00 per room per night for a family of 5, (2 adults and 2-3 children). 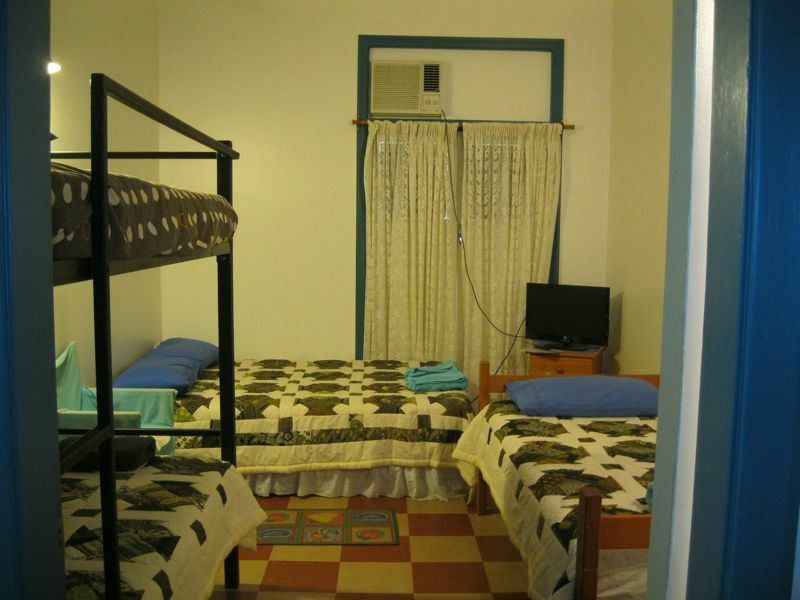 The shared amenities are close to the rooms and protected from the weather. Our rooms, amenities, bar, beer garden and other areas are all on the same level, and accessible by wheelchair. For caravans, motorhomes, and camping, nearby Paronella Park has a van park with hot and cold showers, a gas barbeque, and a coin laundry. 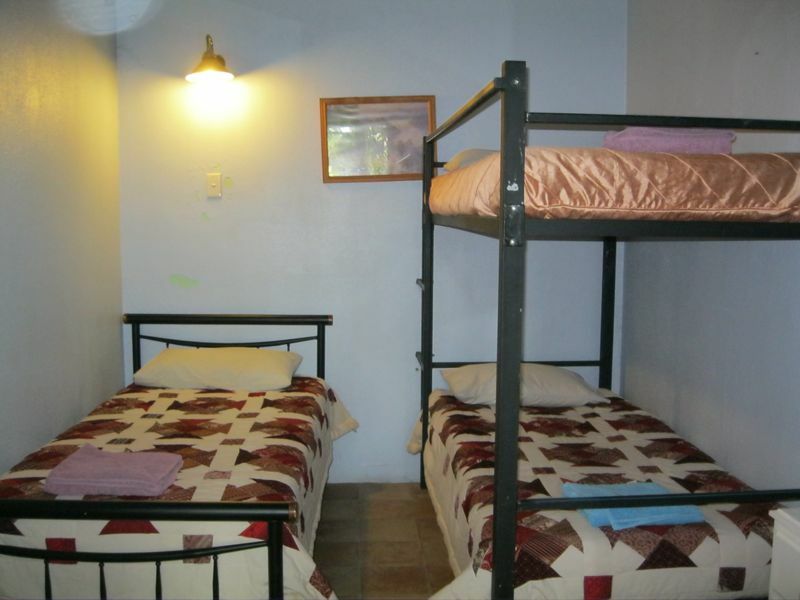 Paronella Park also has cabins available. Other options in the local area include the Mena Creek Flower House, and Spurwood Springs.